Our 2018 Instrumental Access awardees represent universities in 10 countries around the globe. They have one thing in common: a need for lab equipment to push ahead research that will solve problems in agriculture, health, and the environment. 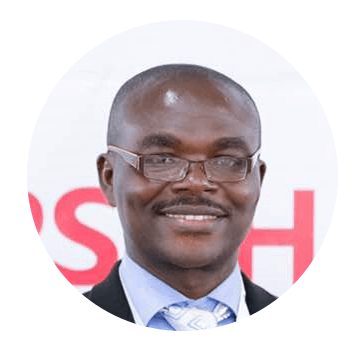 "Obtaining an HPLC from Seeding Labs will greatly impact the current research," says Dr. Isaac Ayensu of Instrumental Access 2018 awardee KNUST in Ghana. "It will expand and enhance my teaching and help to achieve learning outcomes that have been curtailed due to equipment constraints over the years." Your equipment donations will fuel their research. We've created a new resource to help you help our scientists: a list of our most urgent equipment needs. Right now, we have a pressing need for molecular biology equipment. As shipments go out through the year, we'll update the list to reflect what our awardees are waiting for—so be sure to check back. 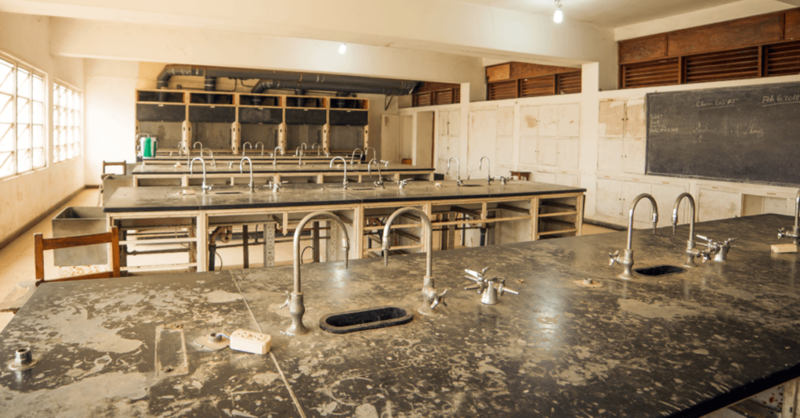 These urgent needs are just the tip of the iceberg... if you have equipment that can be used in a university lab, we probably know a lab that needs it! Can you meet any of our urgent equipment needs?